Sardinia Traverse: A journey of striking contrasts, heading North to South through the sun-kissed Italian island of Sardinia. Riders can expect everything from sparkling shores, the dramatic, rugged peaks of the Supramonte di Dorgali, as well as dense woods and an ancient silver mining track. Highlands C2C: For those hoping to stay closer to home, Scotland has spectacular wilderness begging to be explored by bike. This is an impressive journey through the UK’s most remarkable natural landscapes and is packed full of fun, from technical singletrack to challenging climbs, as well as exciting forest routes. Already taken on this tour in Scotland? Check out our other Highlands journey, the Celtic Crossing. 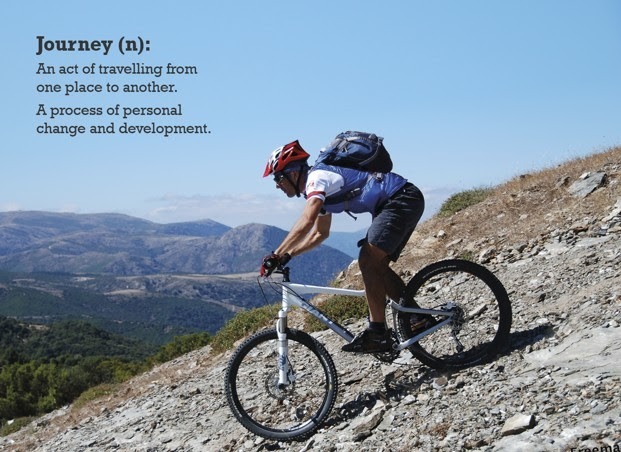 Fancy taking on a biking journey with us? Click here to read our top tips from our mountain biking experts.